A major security flaw has been found in WPA2, the security protocol protecting the vast majority of WiFi links in the world today. This year Imaginarium IT is offering spring specials again! Starting at $110 for a basic service, we can pull your machine out of its winter blues and freshen it up for Spring. 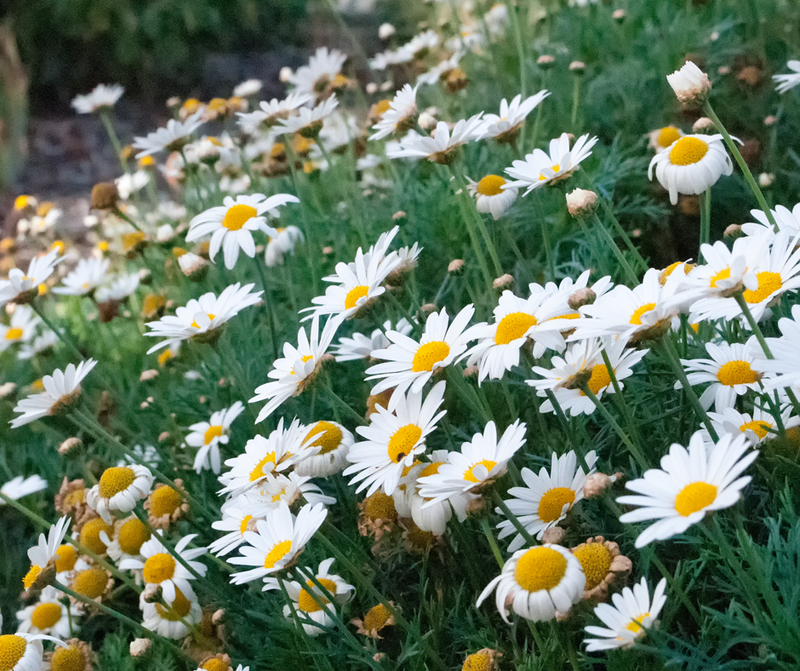 As February crawls on and temperatures hit the high 30s and low 40s, and the humidity plunges, it is not just us that will be suffering in the heat: Our PCs and other devices are set to swelter as well, but there are things we can do to help our machines along and increase their chances of surviving the summer. 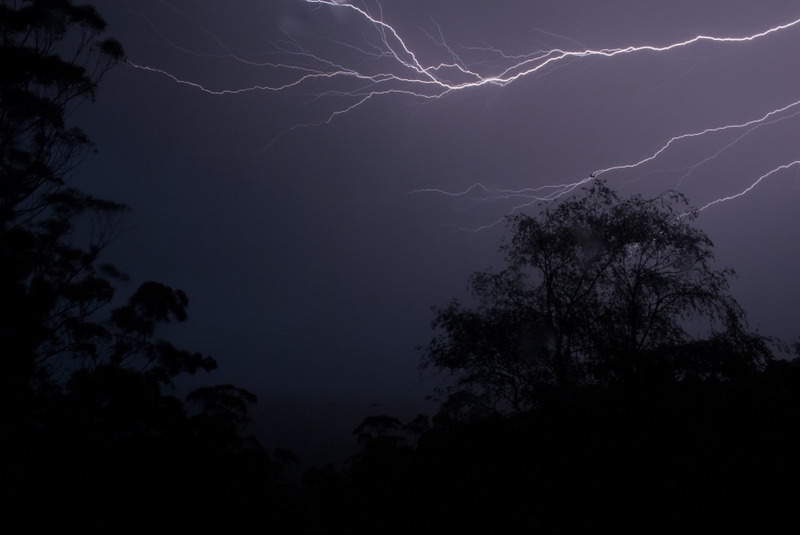 We'll also look at that other weather phenomenon that can cause grief over Spring and Summer: Storms. 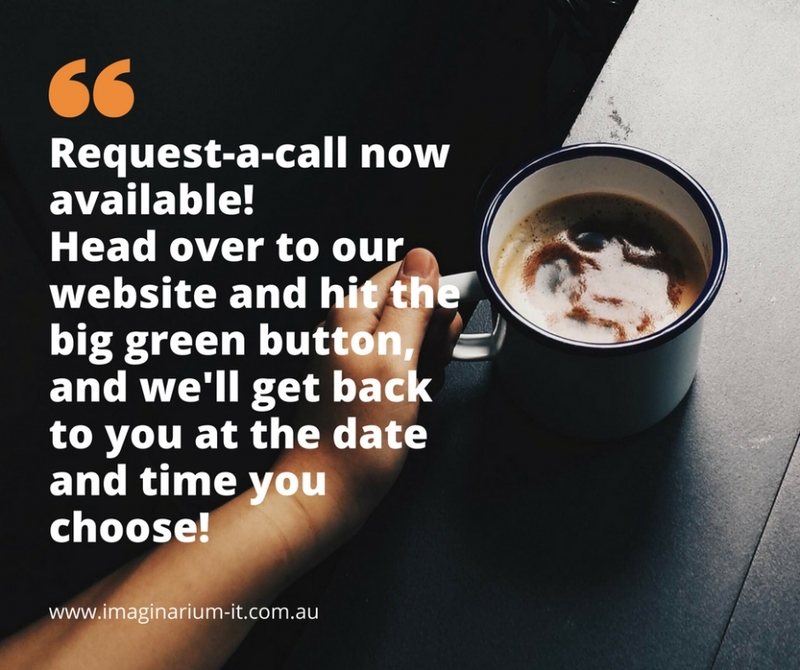 In light of recent issues in our area from lightning damage, we here at Imaginarium IT have decided to improve upon our support channels a little, and make it even easier for our clients, both new and existing, to stay in touch. On April 14th Trend Micro reported an "Urgent Call to Action: Uninstall QuickTime for Windows Today". Since then, the US Government has also issue an advisory recommending the same thing, so one thing is clear: It is probably a good idea to remove QuickTime as soon as you can. But why? 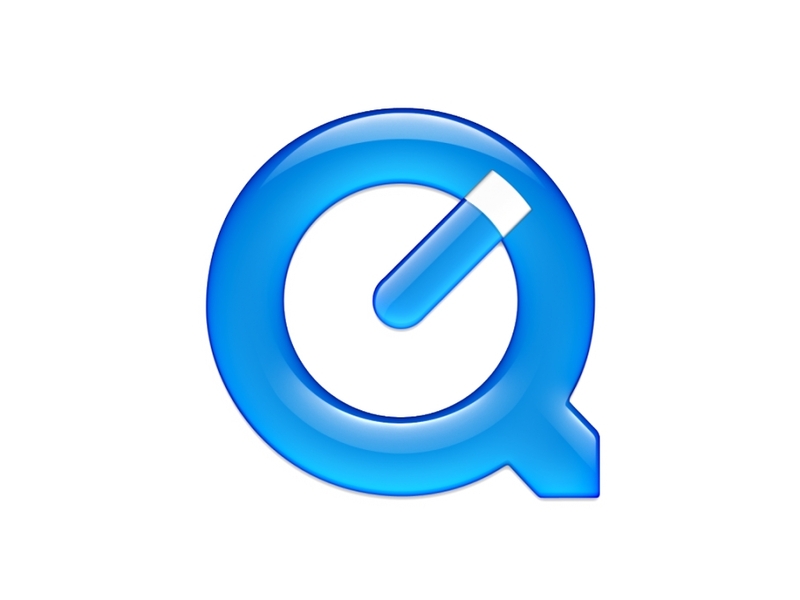 As Trend reported, there are multiple "zero day" vulnerabilities1,2 that affect the latest versions of QuickTime, and Apple has flagged that it will end support for QuickTime. This means these vulnerabilities are unlikely to be fixed, meaning that if you leave QuickTime on your machine you leave these holes open. 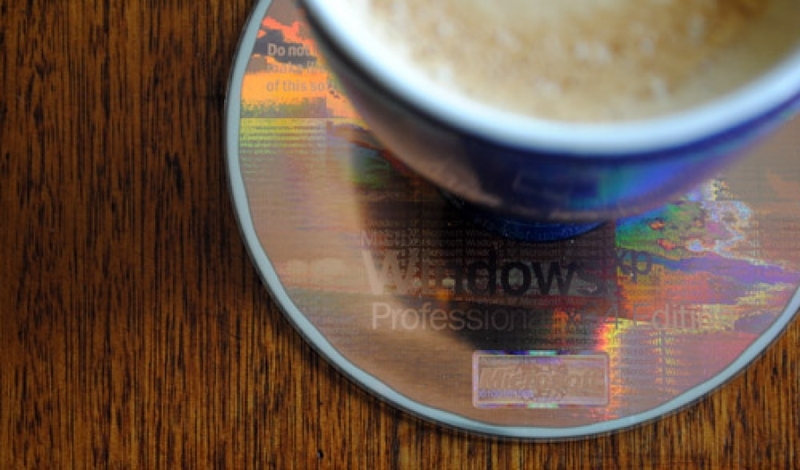 In just over 8 days, Microsoft will officially end support for the venerable, trusty Windows XP platform. This means there will be no more updates to fix bugs, and more importantly, no more updates to fix security issues. This means if a security hole is found after support is ceased, you will remain vulnerable until you move to a new version of Windows! 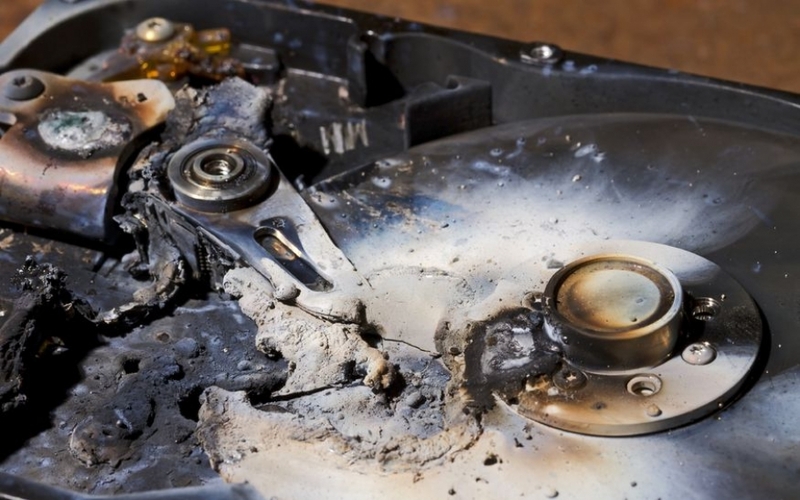 It has happened to us all at some time or another: A power outage while saving a file, an accidental late-night deletion of a valuable file, or the dreaded hard-drive failure. What is the best option available to us to handle these situations?